A few weeks ago, we visited the Logos Hope ship in Cocoli harbor (the former Rodman US Navy base) on the Panama Canal. This ship is actually a floating bookstore which visits Spanish-speaking countries throughout Central and South America. 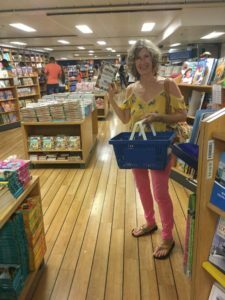 They have 450 volunteers from 65 countries who work on the ship and they carry all manner of books (and lots of Christian books & resources) in the Spanish language (of course) as well as many, many titles in English. So, since we didn’t have to worry about how much weight these books were going to add to our suitcases for a flight, we had lots of fun picking up books. Norma picked up a couple of Spanish books for her Sunday school lessons (for kids) plus some Christian resource books and a Joel Rosenberg novel. But then, there was the Atlas! 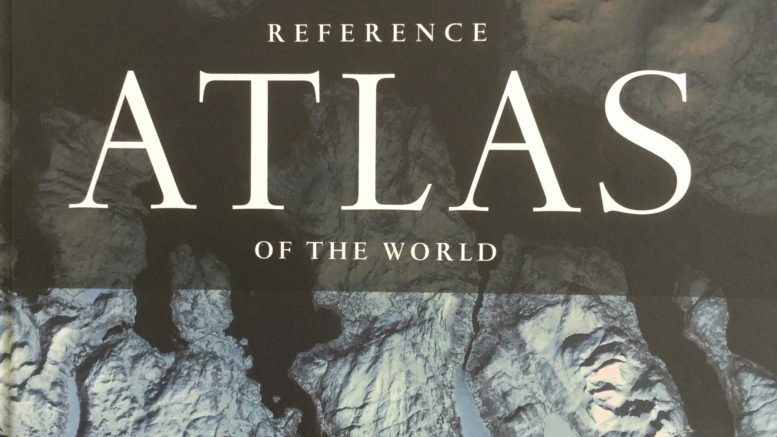 Not just an Atlas, but, wow, what an Atlas! Huge, beautiful, tons of maps from not only every region but also from many times (1922, 1898, 1914, 1957 +++). Fascinating thing that we are totally enraptured with. We can spend hours poring over just a few of the maps. And, of course, when we study this vast world, we are so amazed at our little country of Panama. One of the interesting facts about Panama that you really don’t hear about is the fact that there are almost no volcanoes in Panama. One of the maps in our new Atlas shows locations of volcanoes and major earthquakes worldwide. There is a thick line of the two all the way down the west coast of North America down to Costa Rica. Then, practically nothing! There is an extinct volcano that is the foundation for the town of El Valle de Antón; one volcano, Volcan Barú, that last erupted in 1550;and one, La Yeguada, that has never erupted in recorded history! That’s it. Panama does have the occasional earthquake, but it has never experienced one over 7.0 and only one came close back in 1621! If you sailed out from the Panama Canal into the Pacific, it is possible to sail straight through to Antarctica without hitting land! Now, I don’t know who would really want to do such a thing, but it is possible. It’s fascinating to look at these maps and just visualize a ship heading out on that trajectory, going and going and going! The Pacific is so vast! We get a lot of comments from folks who read our newsletters and one of the most common is, “We are thinking about retiring to/traveling to/checking out/visiting Panama. That’s great! We hope that our newsletter/blog shows how much we love our adopted country. 10. Tax Haven Panama allows you to earn money online and not have to claim it for income tax in Panama. They also do not tax income from other countries here. 9. Currency is the US Dollar No need to worry about exchange rates if you are coming from the US. You can keep your money in a US bank, if you like, and use the ATM here. No confusing brain callesthenics trying to figure how much something costs in your currency! 8. Safety and Political Stability The prospect of moving to a “third world country” puts some people off because of political upheaval and concerns for personal safety. Panama is a presidential representative democratic republic and multi-party system. Personal safety here is a priority for the National Police who do an excellent job. 7. Strategic location Poised at the juncture of North/Central America and South America, Panama is easy to access from most gateway cities in the US and Canada. For those wanting to travel from Panama, there are numerous direct flights to points in South American and Europe as well. 6. 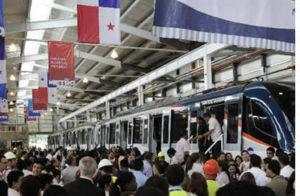 Infrastructure & Economy Many people are surprised at how advanced Panama is in the area of infrastructure. We enjoy excellent roads and highways, internet available virtually countrywide and great inexpensive public transportation which includes a brand new Metro system in Panama City. The economy in Panama is booming due to the Canal, for one, but also the fact that Panama is an international banking center and home to the Central/South American headquarters for many multinational companies. 5. Beautiful destinations There’s more to Panama than the Canal. Panama has beautiful beaches and islands from east to west. There are almost 1,800 miles of coastline in Panama. Add to that rainforests and mountainous locations for all types of activities. You will never run out of possibilities. 4. Lower cost of living and Medical Care Housing costs in Panama are exceedingly reasonable, even in these beautiful beach communities. Depending on your choices for dining out, etc., you can usually eat for quite a bit less than what you would spend in the US. Health care in Panama is excellent and significantly lower-cost than the US. Whether you need an elective surgery or dental care, you will find the prices pleasantly low. In addition to the lower prices, they offer seniors a discount. 3. Clean Water You can drink the water right out of the tap in Panama. Their sanitation services countrywide are excellent so you won’t have to worry about Montezuma’s Revenge (even though this is Panama and not Mexico) if you eat a fresh salad, for instance! 2. Expat Friendly This is really huge for most people who decide to relocate to Panama. This country almost bends over backwards to welcome folks from North America and Europe. Residency is almost ridiculously easy to obtain and it entitles you to some amazing discounts on nearly everything if you are 60 or older. 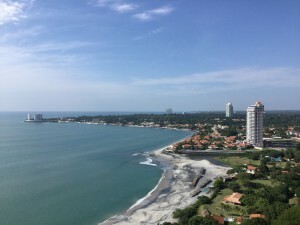 There are some wonderful expat communities scattered throughout Panama, so if your idea is not to “go native,” you have beach options, city options and mountain/countryside options for some great expat communities. 1. Climate You knew this was going to be number one, didn’t you? The fact of the matter is that Panama’s climate is magnificent! Whether you desire the warmth of the beach areas or the cool of the mountains, one thing you will never have to worry about here is snow! Temperatures along the coast are usually in the 80s with nights in the 70s while the mountains offer a more spring-like climate with days in the 70s and nights that can dip into the 50s or 40s. Plus we do not get those ugly tropical storms that so many tropical countries and islands are plagued with. Whatever your choice, if you are looking to get away from winter weather or extremely hot weather, Panama has the answer for you. In our next newsletter, we will get into some of the particulars of coming to Panama. Stay tuned! The mango farm is still going great guns. We are currently offering the Fruit Punch Mango at $39,000 per hectare. This month we attended a grand opening celebration of the new greenhouses at the Mango Farm–WOW, 20 acres of greenhouses raising Mango saplings and various vegetables. Stay tuned for more information on that endeavor, but let us know if you would like more information on the Fruit Punch Mango. The outlook is better than ever! 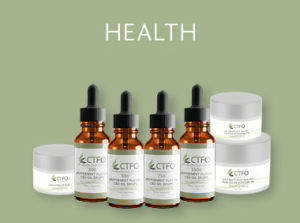 We are now offering CBD oils, isolates and products in the US. If you haven’t heard about CBD, you have probably been hiding under a rock. This amazing substance has some pretty wonderful health benefits and offers them with little to no THC. In fact, our isolates have NO THC. In addition to this being a wonderful product that you can purchase at wholesale prices, it is also a great home business opportunity. Til next time Well, that’s it, folks, and it’s a mouthful! 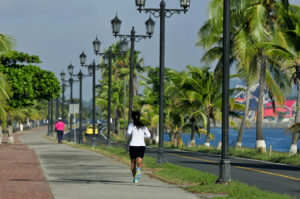 We hope you will want to come and see why we love Panama. We welcome your questions and comments on anything we have included here or anything we might have missed. Contact us by commenting on this post or emailing us at fpb@AnAmericanInPanama.org. Be the first to comment on "The Atlas & Coming to Panama"